When I was 6 years old, I ran into a door frame and had to have stitches on my forehead. I remember that I was running to answer the phone. I remember thinking “oh no, I’m going to hit that door frame!” And, of course, I remember that after the stitches were put in, the doctors put a bandage on my teddy bear’s forehead to cheer me up. But … do I really “remember” all of this? How much of this “memory” comes from my parents re-telling this story over the years, and how much was originally encoded in the memory neurons in my brain? I wouldn’t bet my life on being able to distinguish between the two. And I certainly would not bet someone else’s life on it. 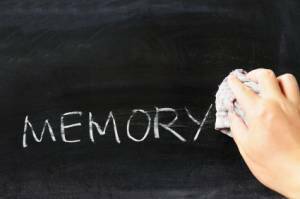 Recently, the New Jersey Supreme Court took a new stance on how memory should be judged for accuracy in the courtroom. Rather than trying to account for imperfect memories from eyewitnesses, the new ruling focuses on educating the jury about the potential falsity of memories. The instructions include the statement that “human memory is not foolproof. Research has revealed that human memory is not at all like a video recording that a witness need only replay to remember what happened. Human memory is far more complex.” More specifically, jurors will be instructed about influences on memory that could be relevant in a crime scene, such as how stress can decrease an eyewitness’s memory recall abilities, and how most people have difficulty correctly identifying a person of a different race. These new instructions are largely based on scientific research findings from the fields of neuroscience and cognitive psychology. While many of the details of memory consolidation and recall are still a mystery, scientists do have evidence from brain scan studies about distinct brain regions that are active during different phases of memory processing. Using functional magnetic resonance imaging, scientists have discovered that many of the same brain regions are active when a person is recalling a “false” memory and a “true” memory. This presents a major hurdle for extending these neuroimaging techniques to assess the accuracy of eyewitness accounts in a courtroom setting. Furthermore, most of the laboratory research involves simple object or facial recognition and recall within a short experimental session, and with no real world context. That is very different from the complicated emotional effects that factor in to witnessing a crime, combined with the time delay of months or even years between the initial event and the court date. For these reasons, it likely is too early to extend these neuroimaging techniques to determine the accuracy of eyewitness accounts in a courtroom setting. However, as scientists learn more about the essential basics of how memories are stored in the brain, we can (and should) use this knowledge to educate jurors. Cognitive psychologists have uncovered many of the basics of memory formation and recall, extinction of memories, and memory “reconsolidation.” (In other words, each time my mom retells the story of how I got stitches, the memory is re-coded in my brain, with potentially new or different information attached to it.) By educating jurors on the nature of memory, the New Jersey Supreme Court is taking a huge leap forward in incorporating scientific discoveries on the basics of memory to ensure a more accurate and fair legal system. 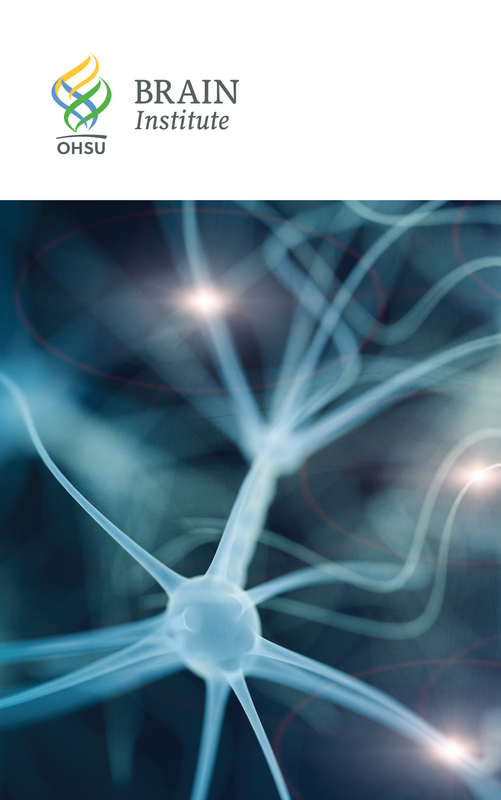 Our hope is that this bridge between neuroscience research and the law community continues to gain support.